Lovely Jubbly! 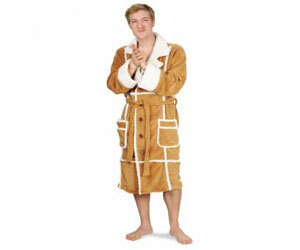 For any aspiring Del-Boys out there now you can take one step closer to having the life of your idol – with this Only Fools & Horses Del Boy dressing gown! (please note outrageous cocktails and cigar not included).